FUELTALK Human Performance Summit is a three night interactive experience where top human performance industry leaders share their knowledge on how to fuel the mind, body, and soul. We offer our audience an inside view of strategies and tactics most think to be reserved for the elite top-tier professional athlete. We’ve gathered sport nutritionists, coaches, pro-athletes, and founders of endurance sport centric companies to take part in the events. Pablo and guests will address some of the latest and most hotly debated human performance topics. We close the events with a group meditation session followed by a social hour where the audience, panelists, and speakers can engage and socialize.  Sign up for our FUELTALK Newsletter and recieve exclusive access and discounts to FUELTALK Human Performance Summit 2018!